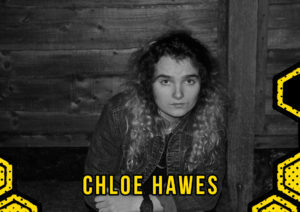 Chloe Hawes is a singer-songwriter from Essex, currently based in Manchester; blending folk, rock, and country music. Following her self-released debut Sessions From Home (released in 2014), her second release, Jukebox Generation, came out on Manchester’s Under the Bridge Records in 2017. Off of the back of this release, she completed two UK tours, as well as a sold-out launch show with her backing band at The Castle Hotel in Manchester’s Northern Quarter. 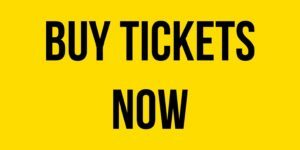 Following the release of her third EP O.W.W.W.P, also out on Under the Bridge Records, Chloe embarked on an extensive UK tour with Chloe Glover, which included a packed out show at Gulliver's in Manchester. Chloe has shared bills with the likes of Xtra Mile Recording’s Chris TT, The Lion and the Wolf, and Sean McGowan, as well as Jared Hart (The Scandals), and Wallis Bird. She has also played a number of Sofar Sounds Sessions, in Leeds, Berlin, and Hannover. In 2018, Chloe completed 2 tours of Germany and has supported the likes of Emily Barker in Berlin, and Beans on Toast in Hamburg. She also supported Brett Newski on a few dates of his European tour, seeing her perform her first gigs in The Netherlands and further shows around Germany.